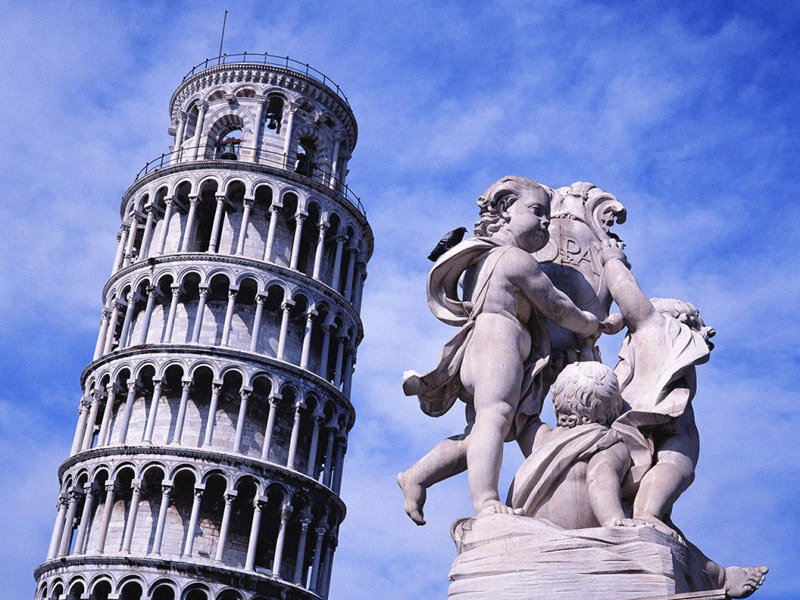 After meeting with your personal driver at the cruiser terminal we’ll make a first stop in Pisa, in the marvellous Piazza dei Miracoli, with its Torre Pendente (leaning tower), one of the most famous attractions in the world (possibility to book in advance the visit to the tower). Together with Venetian gondaolas and the Colosseum in Rome the gravity-defying leaning tower has become a symbol of Italy (ts famous angle is approximately 16 ft off the vertical). The building works begun in 1173 by Bonanno Pisano. There is now no doubt that the architect did not intend the tower to lean. Its angle is caused by the alluvial soil, which is not copact enough to bear the weight of the building. The top of the tower has been added in 1350. As soon as you are ready we will take you to Florence, where we can appreciate the breathtaking Renaissance city. Piazzale Michealngelo, Piazza del Duomo, and all the other stunning beuties of the city, with the possibility to book for museums (on Mondays all closed). We will get into the heart of the historical center of the city passing through all the inner squares (impossibile by a normal tour bus!). Beside the Duomo stands the elegant square Campanile (Bell Tower), designed by Giotto in 13334, but not completed until 22 years after his death by Andrea Pisano. 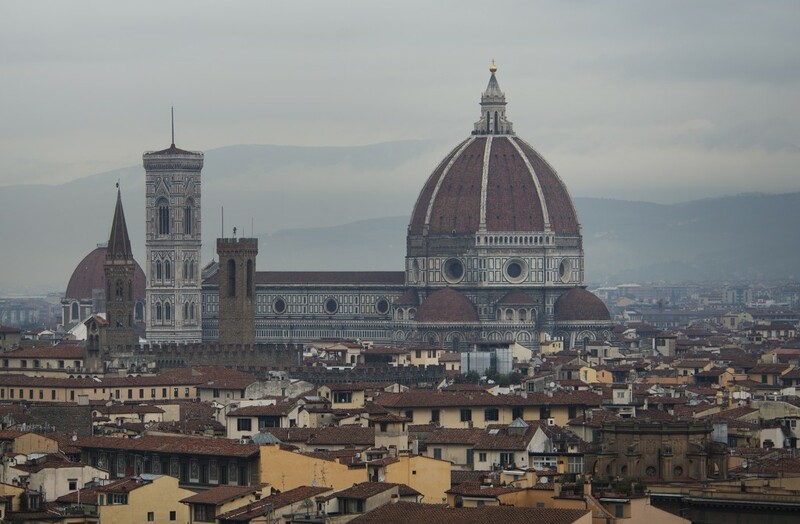 Although the Campanile is not as high (278 feet) as Brunelleschi’s dome, it neverthless affords spectacular views of the Florentine roof tops from its summit. It is sheatehed in ornate white, green, and pink Tuscan marble. Our driver will be at your complete disposal for the whole day, and will take you back to your ship in perfect time.